Watch the fascinating clip for “new old” song from the OK Computer reissue. As they ready themselves to headline Glastonbury tomorrow night (Friday 23 June), Radiohead have released a new video for the “old” track Man Of War. The song was written as part of the session for the classic album OK Computer in 1997, but will get is first official release as part of the OKNOTOK deluxe reissue this weekend, alongside the songs I Promise and Lift. 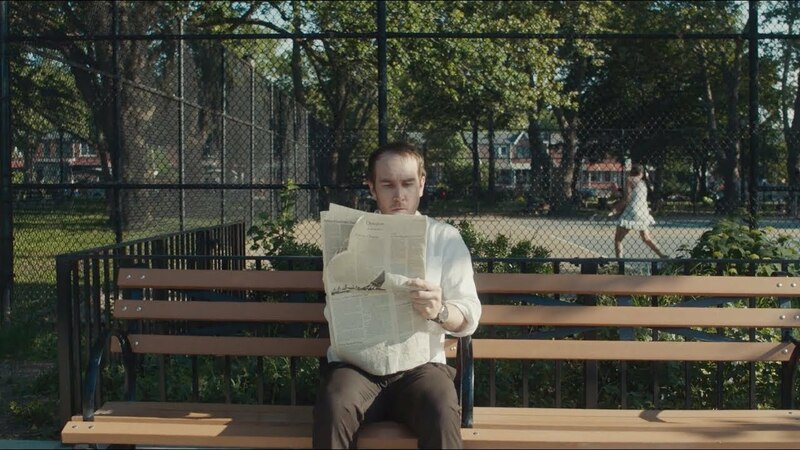 The video has been directed by Colin Read and has some interesting things to say on modern-day paranoia as a man (played by actor Dylan Kammerer) flips between day and night as he finds himself pursued by mysterious figures. The deluxe edition - which will consist of remastered music from the original tapes - will feature the original OK Computer album, eight B-sides, as well as the three previously-unreleased tracks. 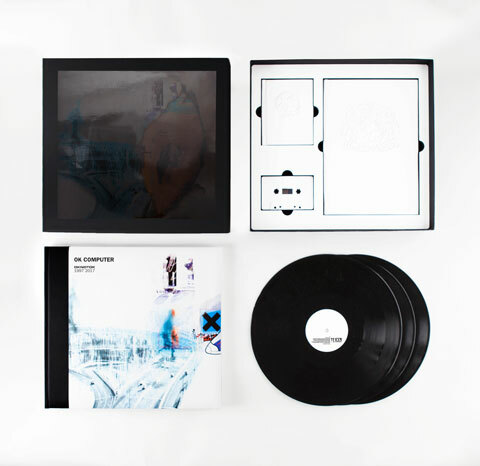 A limited boxed set will be released next month, and will feature three heavyweight 180g 12" vinyl LPs, a hardcover book with more than 30 pieces of artwork, lyrics, a book containing pages from Thom Yorke’s notes and a sketchbook containing 48 pages of conceptual artwork.